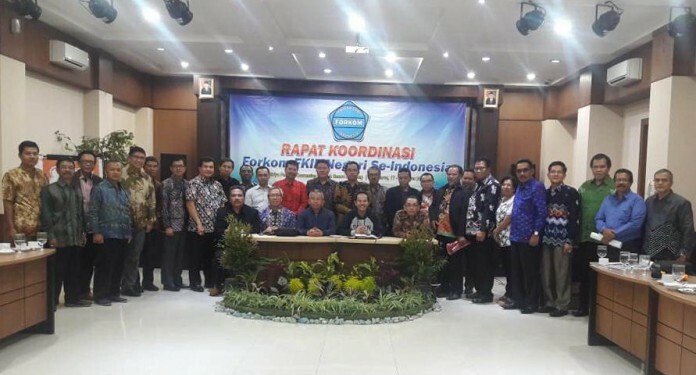 Coordination meeting is annual meeting which is held by communication forum (Forkom) of State Faculty of Education and Teachers’ Training (FKIP) in Indonesia. 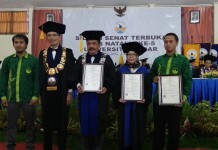 In this occasion, FETT of University of Tidar (Untidar) became host. 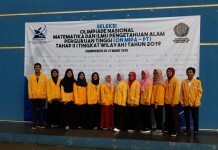 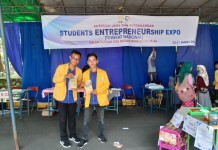 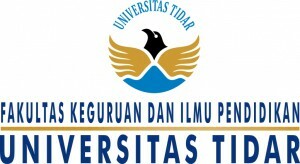 Since renovation in University of Tidar, this event which previously will be held in FETT in University of Tidar were held in Griya Persada Hotel in Kaliurang, Yogyakarta. The event which is followed by 32 Forkom’s member was held on March 17th – 19th, 2018.